January '16 Release Figurines : Me to You Bears Online Store. View our stunning collection of January '16 release Me to You Bear figurines. Each one beautifully detailed and ready to be sent with love. 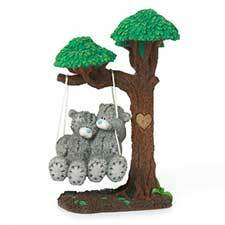 Our wonderful ornaments make a fantastic gift for any occasion.